As a makeup artistry student I am constantly looking for inspiration within the industry and I love to document my favourite looks, designers and makeup artists. I follow many makeup artists and brands on Instagram and Tumblr, I love scrolling through my feeds and finding new and exciting trends. I have put together this post to share with you my makeup inspiration and where I find innovative designs and looks. Makeup artist Val Garland has been a huge inspiration of mine for many years. I love her passion and motivation within the industry. She has worked with a lot of famous faces and designers throughout the years and her Tumblr page shows her work in a creative and fun way. I have mentioned Adam Burrell quite a few times here on WLL but I just love his work. He has inspired me to be different and creative. Burrell’s Instagram page is where I find myself scrolling through on a daily basis, catching up on his newest work. Lou Teasdale is a makeup artist for the stars and is now a beauty extremist for Elle magazine. She has her own beauty book called The Craft; which is one of my favourite books to read and gain inspiration from. I always find myself scrolling through her Tumblr page where I find the newest trends and tips from the MUA herself. 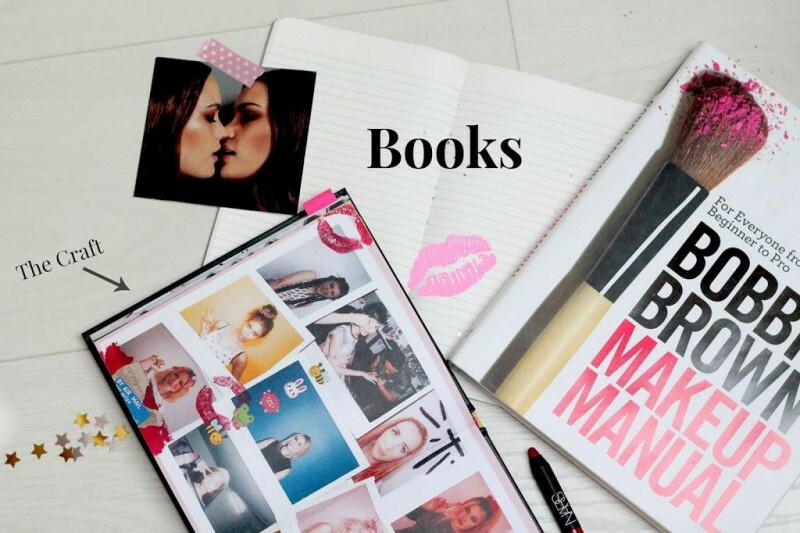 Books are a great way to find inspiration and within the makeup industry there are a lot of books to choose from. I have a small collection of well loved books that I read when I need a makeup fix. As mentioned above The Craft by Lou Teasdale is one of my favourite books. It’s full of key tips and tricks within the industry, how-to’s and trends for you to try at home. I have read this countless times yet it’s still a book I always reach for. Bobbi Brown Makeup Manual is an old favourite, this book is full to the brim with makeup ticks and tutorials for everyone from a beginner to a pro. I think that this book is an essential for anyone studying makeup and wanting to become a makeup artist. I have also created a list of other websites and magazines that I always have a snoop through. 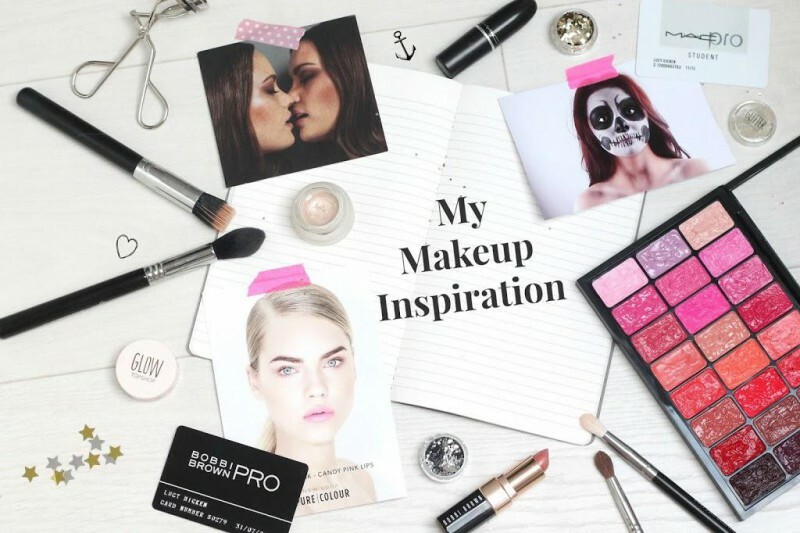 Where do you get your makeup inspiration from?